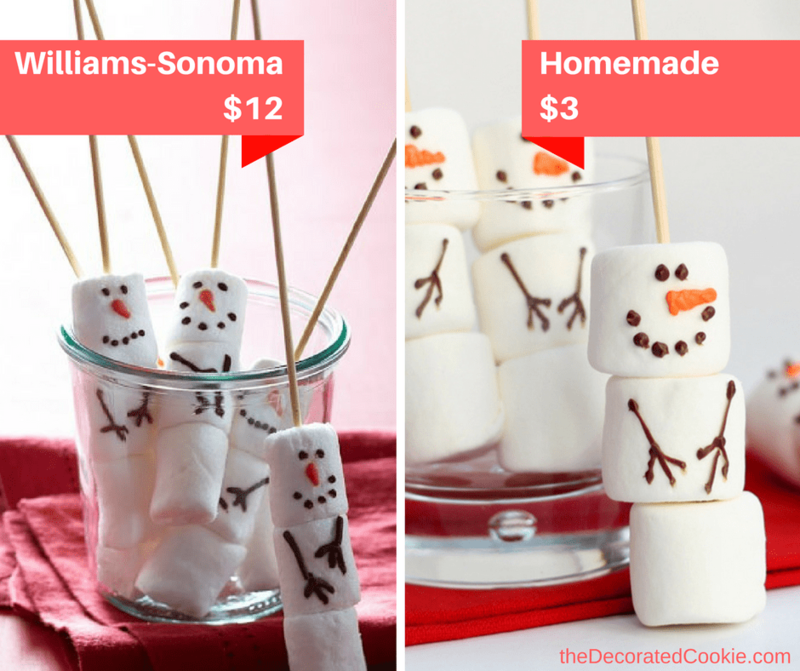 Make your own marshmallow snowman stirrers, as seen in the Williams Sonoma catalog, for a fraction of the cost. 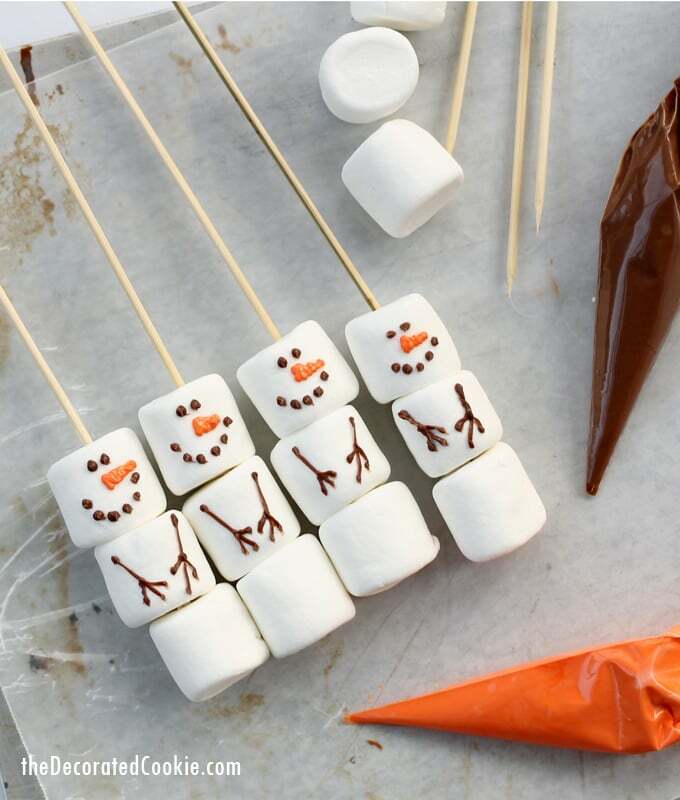 You can make your own marshmallow snowman stirrers, as seen in the Williams Sonoma catalog (what a great hot cocoa gift idea?) for a fraction of the cost. 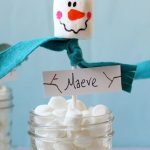 By the way, if you love this idea, you’ll love this marshmallow snowman hot cocoa gift idea. Now look. I like Williams-Sonoma. I do, really. I get my gravy base there every year for Thanksgiving. I like browsing all the cool baking products. And I absolutely respect Mr. Chuck Williams, who sadly passed away on December 5th, and the part he (and Julia Child, of course) played to bring fine cooking to the States. But there’s also quite a good bit of truth to annual Hater’s Guide to the Williams-Sonoma Catalog in its brash assessment of some of the most ridiculously-priced items the store has to offer. And it does a fine job of tarnishing the gild. 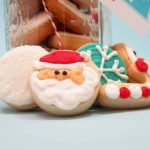 I was struck by Item #91, the marshmallow snowmen stirrers, as I’m usually struck when I see my ideas being sold (woah, random bitter moment, also, like when Target sold a melting snowman cookie kit, and now this cookie cutter). I digress… Seriously, Meaghan, get over it. I’m inclined to agree with Drew. That’s almost THIRTEEN dollars for four snowmen. A buck a marshmallow. 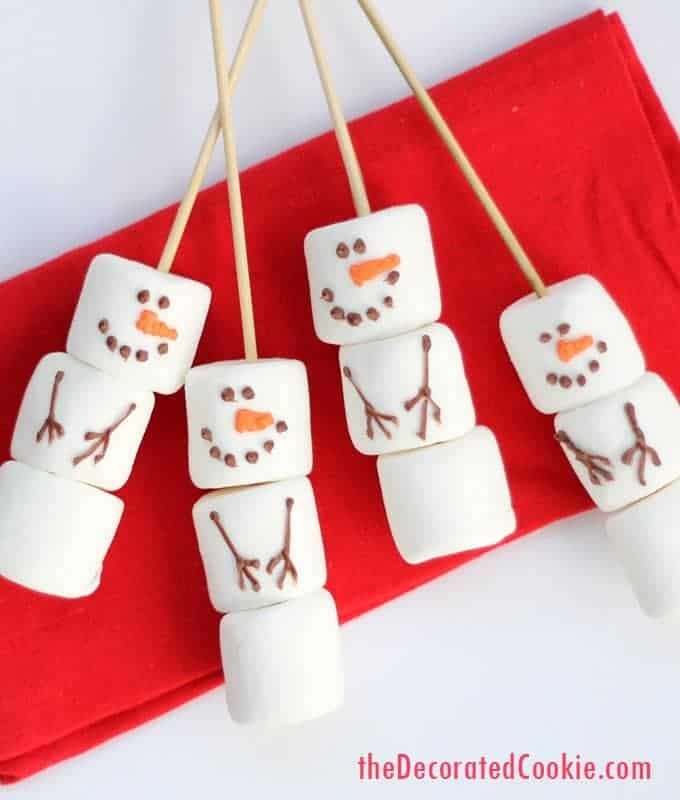 And just looking at those marshmallows I’m pretty sure those aren’t handmade. Those are machine-produced. Doesn’t really matter in what country the machine resides. Which means you can substitute Jet-Puffed, folks. 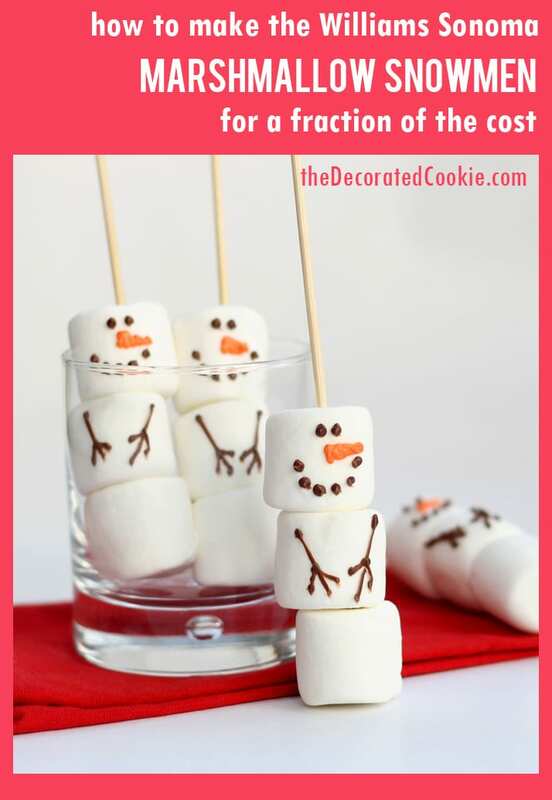 Here is how you make A DOZEN snowmen stirrers for the exact same price as the four shown. With plenty of supplies left over. And, excluding the time to drive to the store and buy the supplies, these took me under ten minutes to make. Of course, maybe you don’t need a dozen. Maybe you don’t have any desire to pipe chocolate and buy all the stuff. Maybe driving to the store is an extra hour you just don’t have (this, my friend, I understand). If so, happy shopping to you and no need to look back. But for anyone that wants to make their own… here you go. 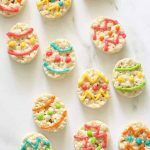 *Find the candy melts and decorating bags in the craft store. Want to save even more?? Skip the most expensive supply, the decorating bags, and use a freezer-grade, quart-size Ziploc instead. 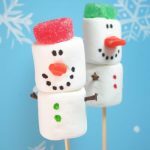 what to do: Skewer three marshmallows on a stick. 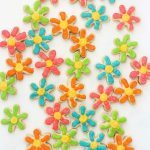 To help them slide on more easily, you can grease the sticks with vegetable shortening, but it isn’t necessary. Pour chocolate chips in a microwave-safe bowl. Microwave at 70 percent power for 90 seconds. Stir and continue to microwave for 15 second intervals until the chocolate is fully melted. 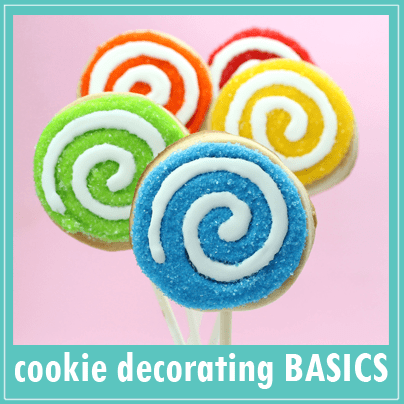 Pour the chocolate into the decorating bag or ziploc. Snip a tiny bit, 1/4-inch, from the tip. 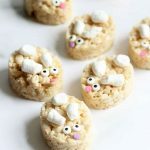 Pipe the eyes, mouth and arms on the marshmallows. Melt the orange candy melts just as you did the chocolate chips. Pipe the carrot noses. Let the marshmallows set. What do you think? Will you give it a go? Skewer three marshmallows on a stick. 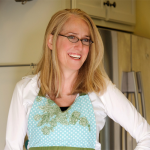 To help them slide on more easily, you can grease the sticks with vegetable shortening, but it isn't necessary. Pour chocolate chips in a microwave-safe bowl. Microwave at 70 percent power for 90 seconds. Stir and continue to microwave for 15 second intervals until the chocolate is fully melted. Pour the chocolate into the decorating bag or ziploc. Snip a tiny bit, 1/4-inch, from the tip. 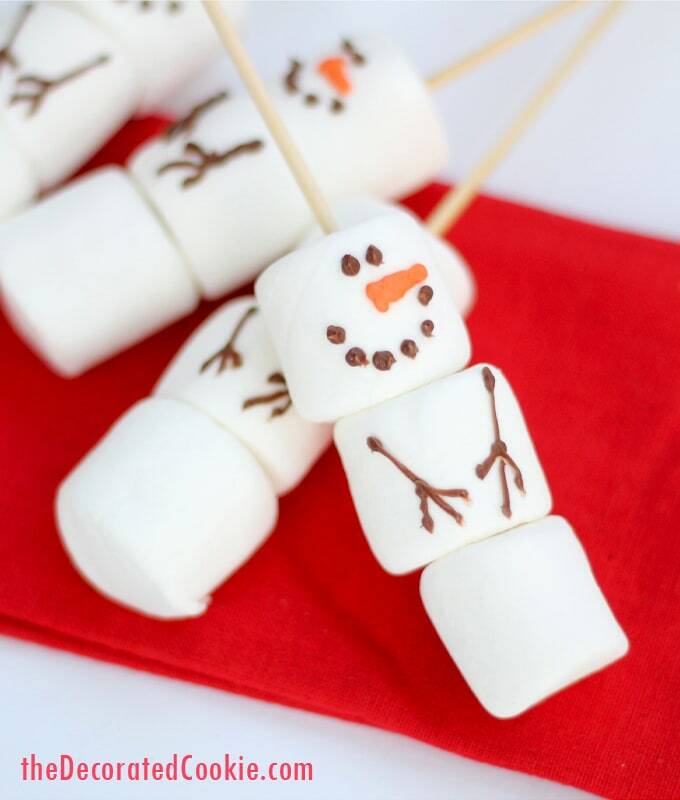 Pipe the eyes, mouth and arms on the marshmallows. Melt the orange candy melts just as you did the chocolate chips. Pipe the carrot noses. Let the marshmallows set. What a deal, and I like yours more! Fabulous,I did laugh. 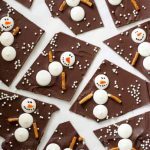 Williams Sonoma has set up store in Australia,and you can bet we are probably paying $30.00 for the snowmen stirrers. The prices are so hugely inflated. 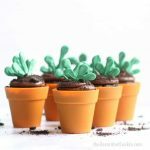 I am going to make these for my niece and nephew,thanks for sharing your ideas. Oh my word, I’m cringing at the notion of 30 bucks for marshmallows. That is CRAY CRAY as my 11 yr old would say! I prefer your economical idea! LOVE IT, thanks for the laugh. Thank you Oh My Dish for sharing!! Love this, thank you Erin!! Love love love love this Erin!!! Great question! That should work fine! It may not stick quite as well or harden as well for packaging, but it would still work! Thank you! These were not marked with a price in the store the other day and I passed (but almost caved) when after 20% off they were still over $10. 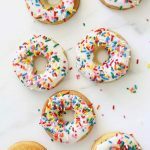 I am so glad this popped up on my Pinterest, I definitely plan to do!